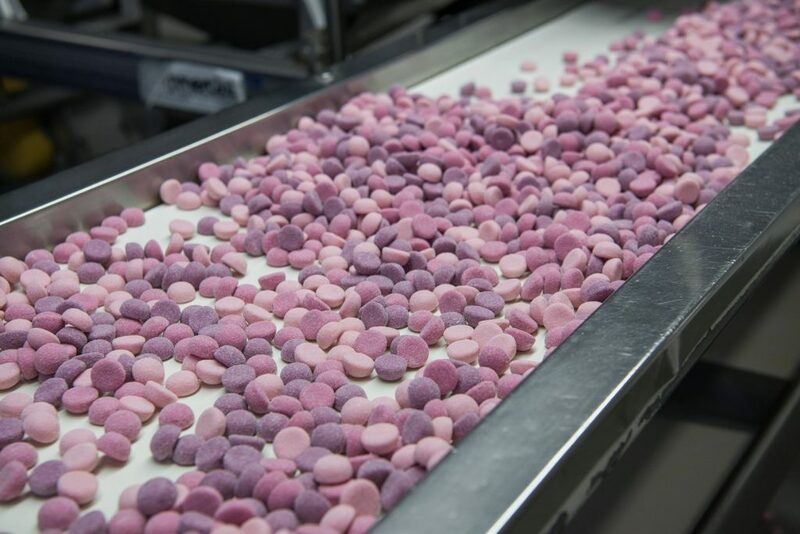 Santa Cruz Nutritionals (SCN) is the leading contract manufacturer of enhanced confectionery delivery systems for the functional food and nutraceutical markets. 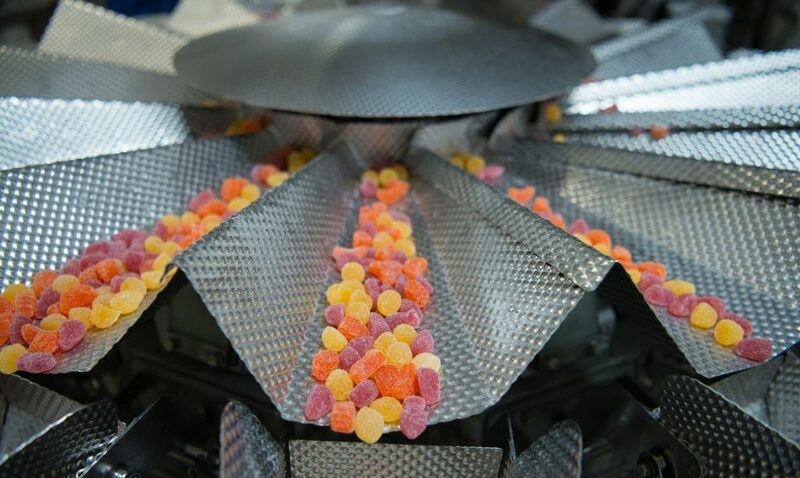 With unique food science expertise and proprietary processes, we pioneered gummy category firsts, including children’s vitamins, calcium, fiber and more. Now, we produce a wide range of products for our branded industrial and retail partners. Beyond supplements, we also make certified organic gummy jelly beans with highest quality ingredients. SCN was established in 1968 by the Pacific shore in Santa Cruz, California by two local surfers. Our founders realized their dream by using disciplined science and creativity to invent winning formulations. Their commitment to natural ingredients and innovation built Santa Cruz Nutritionals into the leading North American contract manufacturer of gummy vitamins and supplements. That tradition of making health more enjoyable has been our winning formula for almost half a century, longer than any other U.S. gummy manufacturer. Over the past five decades, we’ve had the privilege of partnering with many top nutraceutical brands and some of the largest U.S. retailers. 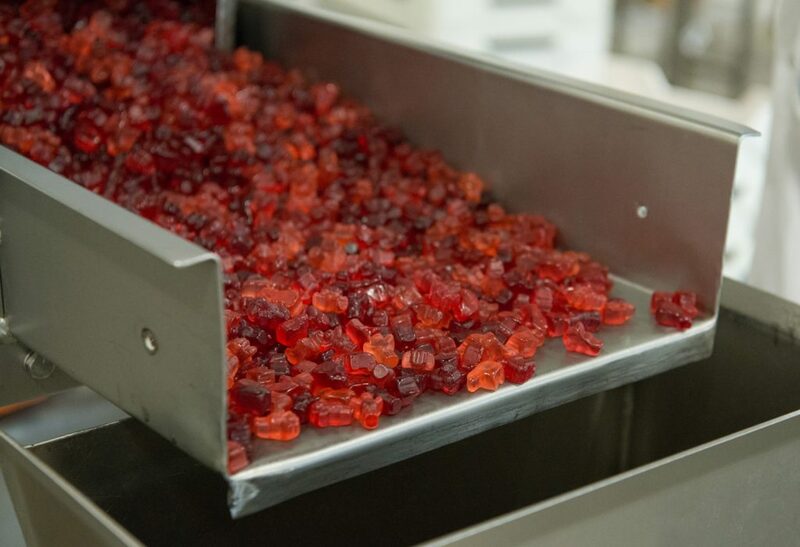 Our reliability, integrity and excellent customer service has earned our reputation as the world’s leading gummy contract manufacturer. What makes Santa Cruz Nutritionals the best gummy contract manufacturing partner? Our state-of-the-art manufacturing facility in Santa Cruz, California, combined with our dedicated Probiotic gummy facility in Acton Vale, Quebec (the first of its kind in North America) are NSF certified to be free of proteins derived from the eight major allergenic foods: milk, eggs, fish, shellfish, tree nuts, peanuts, wheat, or soybeans.